This slender book, the last of twenty-nine written by Kathryn Tucker Windham over her long and productive life, will be an exquisitely bittersweet read for the many fans of the late storyteller and author from Selma, Alabama. 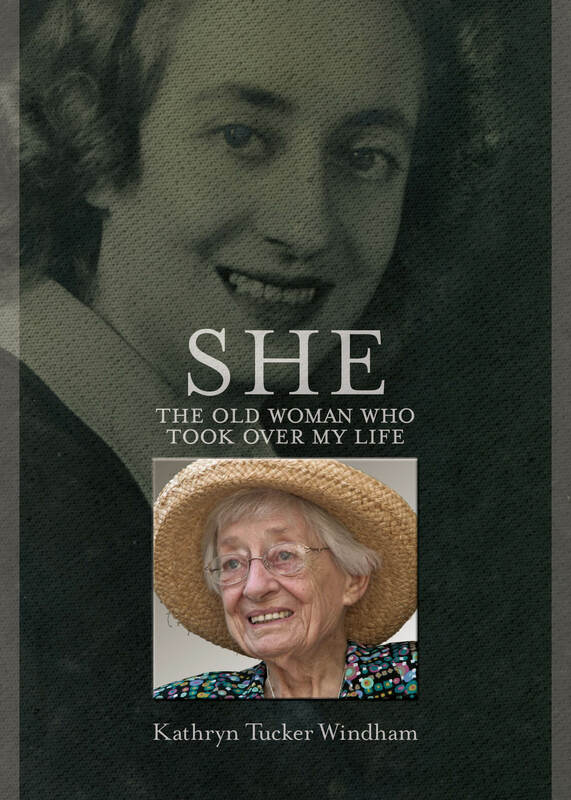 In She, which Windham was putting the finishing touches on when she died in June 2011, the author describes how she woke up one day to find that she had an unwanted houseguest, an old woman who had suddenly moved into her home and was taking over her life. Windham referred to this interloper simply as She, and here the reader has been invited into the lively colloquy between the author -- whose spirit has not changed -- and her alter ego, who moves haltingly toward her earthly end. She will leave you laughing and crying, but also grateful and hopeful.